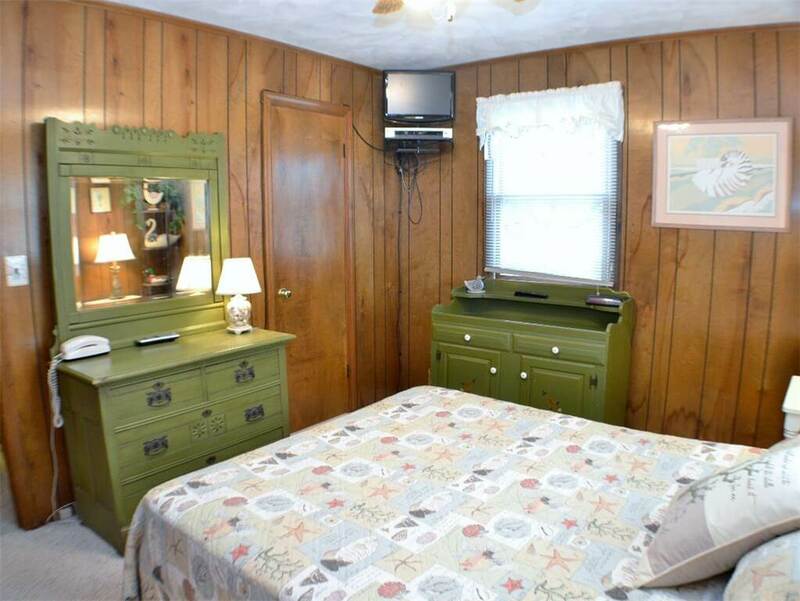 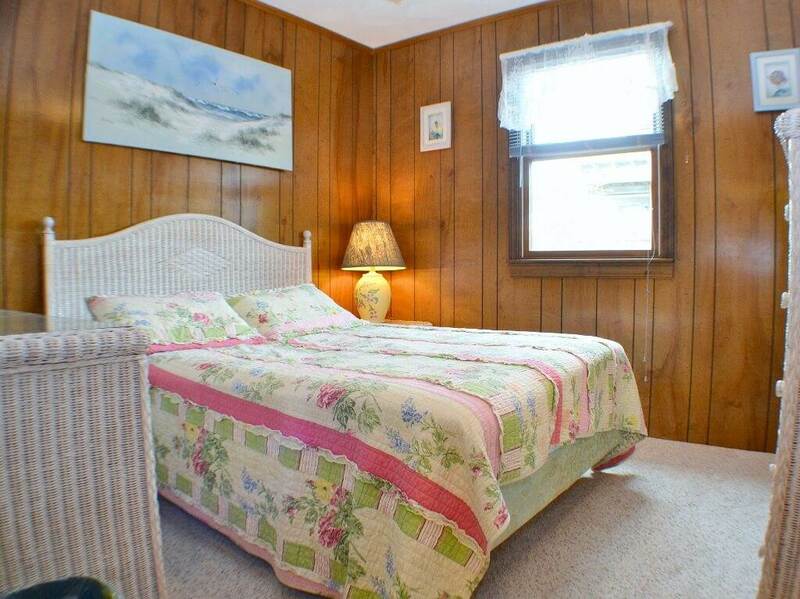 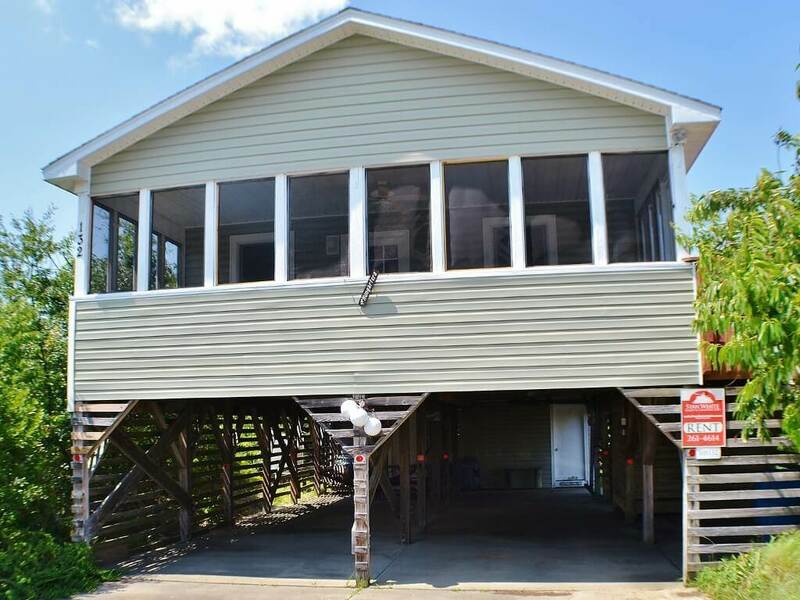 If you are looking for an inexpensive vacation home located close to the ocean and in the heart of Duck, North Carolina; this is the home for you! 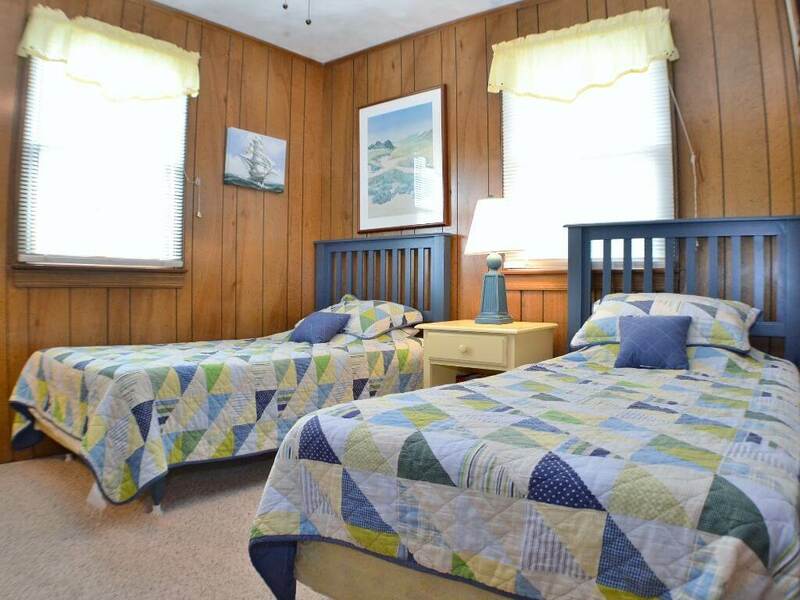 Hungarter is a cute beach house located only 200 yards from the ocean and a short walk to Duck Village and its unique shops and restaurants. 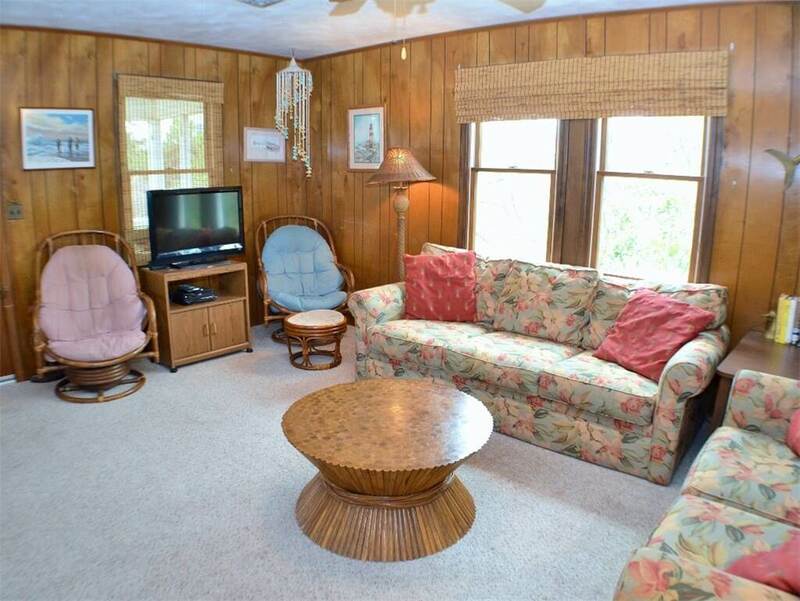 Well-equipped, comfortable and a great screened porch are just a few reasons to choose Hungarter for your family vacation. 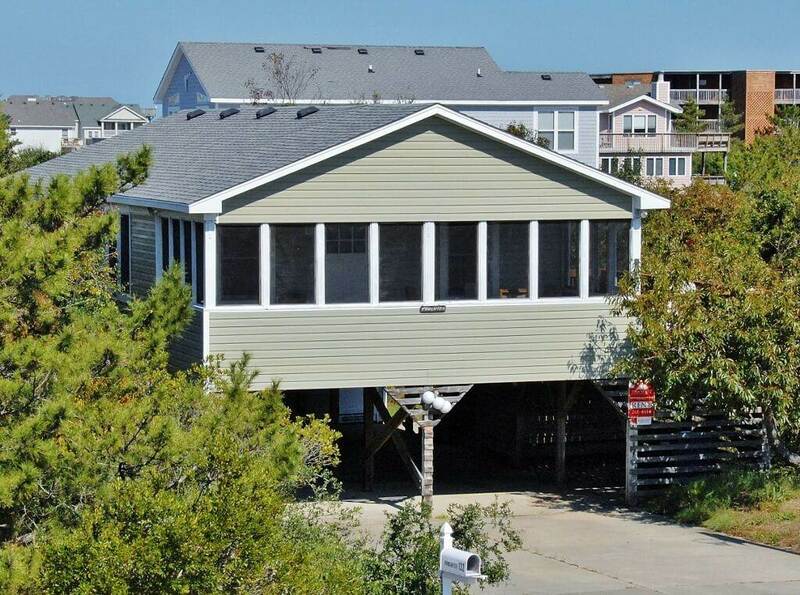 Only a short distance to great Outer Banks fishing locations, the Corolla Wild Horses, and so much more! 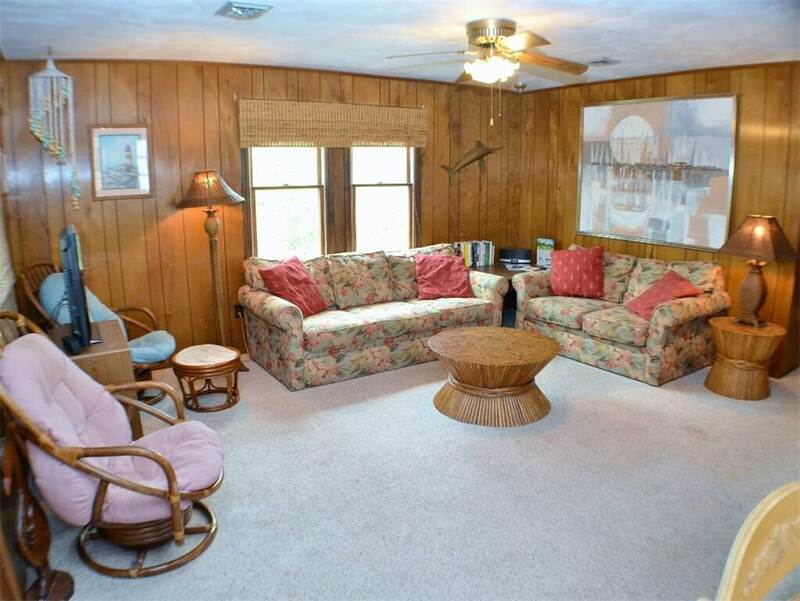 Ground Level: Parking, Picnic Table, BBQ, Laundry area, Enclosed Outdoor Shower. 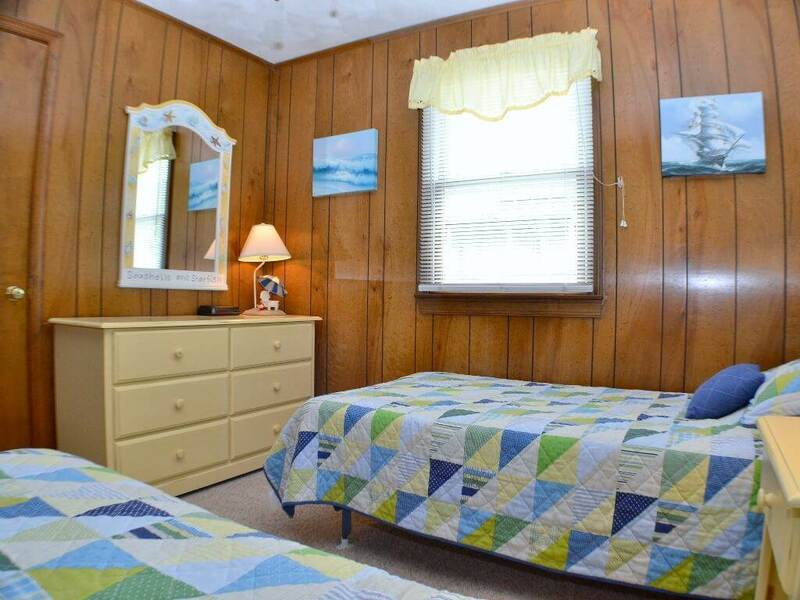 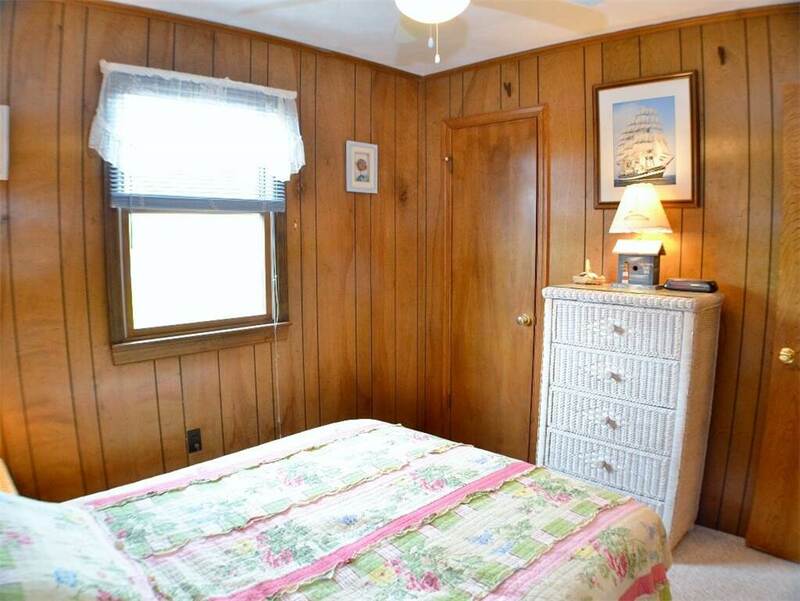 Level 1: Queen Master Bedroom with shower only (no tub), TV and DVD, Bedroom with Double, Bedroom with Twins, Living Room with TV, VCR, DVD, Stereo w/CD, and Queen Sleeper Sofa. 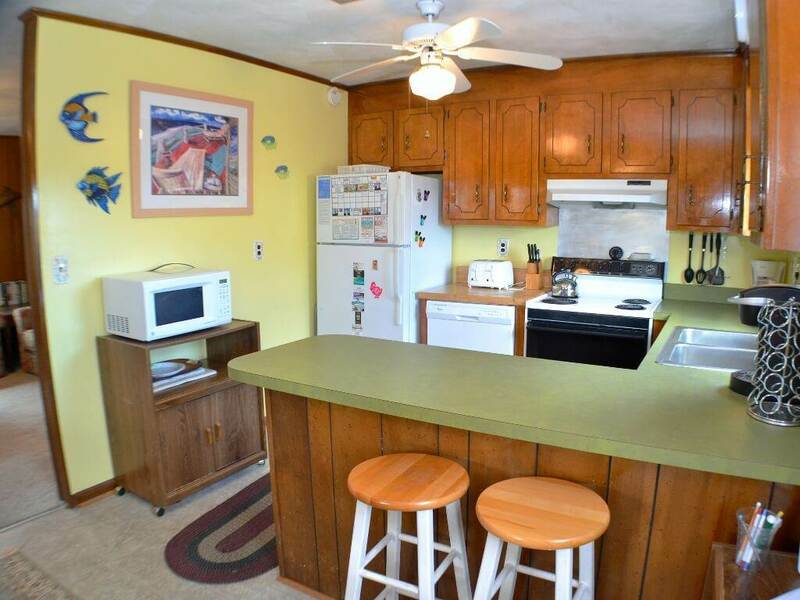 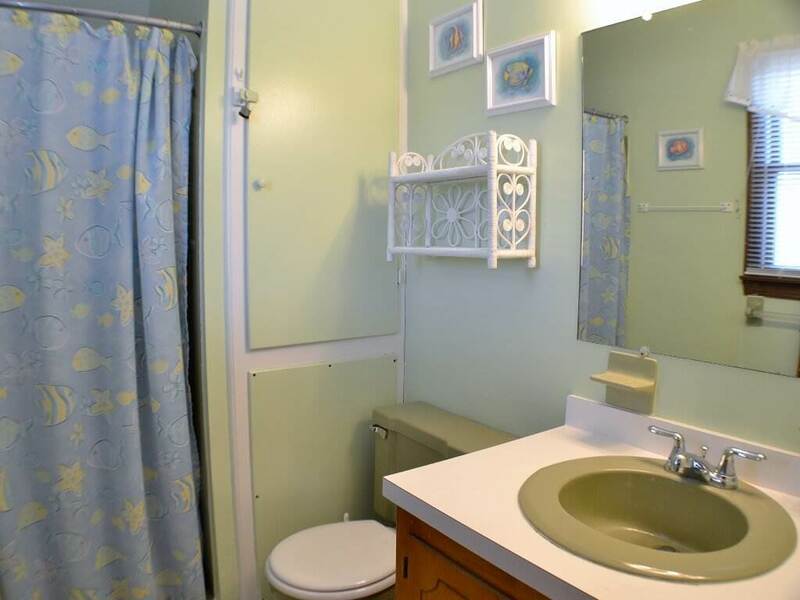 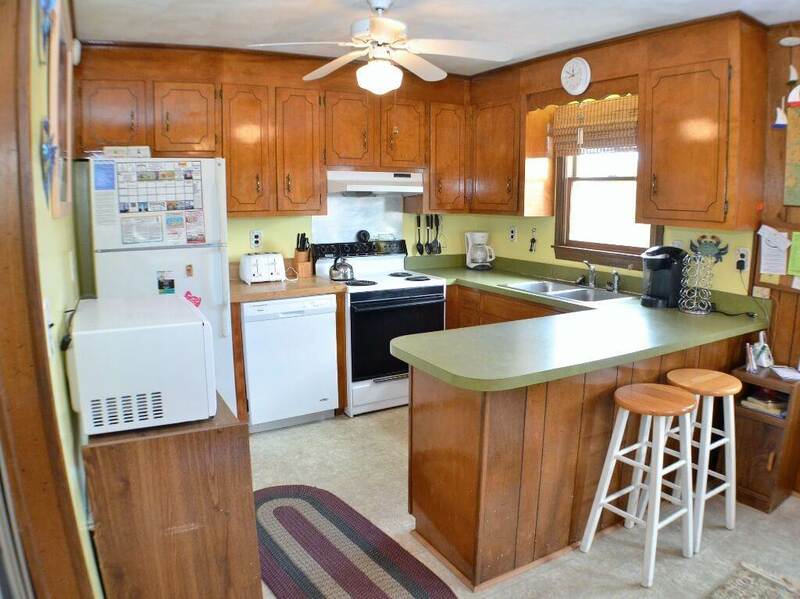 Kitchen with Bar seating for 2, Dining Area with seating for 6, Screened Porch, Full Bath.